Investments of the Greater Cairo Reconstruction Authority have reached EGP 2bn this fiscal year, distributed throughout road projects and slums development. Major general Mohamed Salah El-Din, head of the Greater Cairo Reconstruction Authority, said that the Fangary axis is considered one of the most prominent projects of the authority in 2017, and its total cost exceeds EGP 1bn. 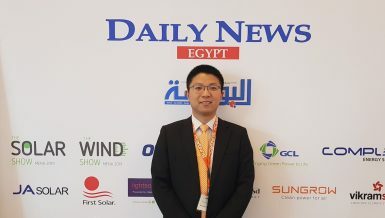 He told Daily News Egypt that the Fangary axis is considered the first horizontal axis implemented in Cairo to connect Eastern Cairo to Western Cairo, forming an extension of Rod El Farag axis, which begins in El Dabaa and extends to Rod El Farag and Khalafawi in Shoubra. The Fangary axis connects the El Mosher axis in the 5th settlement of New Cairo to the Rod El Farag axis. Salah El-Din explained that the Fangary axis is to be implemented in four phases. Samco Contracting will be implementing the first phase at a cost of EGP 275m. The phase includes the southern Fangary bridge extending for 1.5 km from Permanent Camp Street in Nasr City to Ismail El Fangary Street. The second phase includes an expansion of the Fangary bridge at a cost of EGP 90m. The third includes constructing a hanging bridge over the area of Kobry Al Quba opposite the Gamal Abdel Nasser mosque to connect the area to the Rod El Farag axis for EGP 450m. 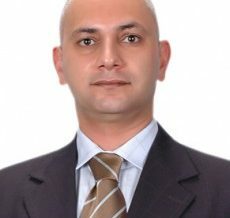 Salah El-Din said that the authority is reviewing the designs of the hanging bridge with one of the Chinese companies with experience in the implementation of bridges hanging on cables in order to solve the problem of the small distance between the buildings of the Kobry Al Quba area, where implementation will take place through Egyptian contracting companies. He added that the fourth phase of the Fangary axis includes constructing a tunnel in front of the National Security building in Nasr City to connect the axis with the El Mosher axis in New Cairo with a cost of EGP 200m. He explained that the authority is preparing to offer tenders to implement the second phase of the axis this fiscal year. Currently, financing sources are being looked for in order not to create a burden on the state’s general budget. He said that the authority aims to complete the implementation of the Fangary axis completely within two years in the case of providing necessary funding for the project. He pointed out that the project has faced several obstacles during implementation. They include the presence of several electricity, phone, gas, sewage, and water lines. The original plan was changed to avoid these lines instead of moving them somewhere else and bearing the extra costs in coordination with concerned authorities. Salah El-Din said that the authority is taking part in the implementation of the Rod El Farag axis. Utility work in the project is handled by Egyptian Contracting (Mokhtar Ibrahim) Company together with the authority, in addition to the expropriation works of the lands located within the area of the project. 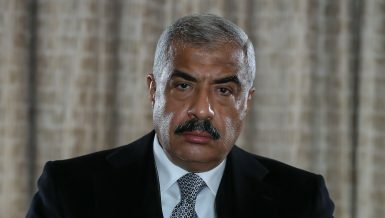 He said that expropriation of lands along the axis happens in coordination with the armed forces, which handles the implementation of the matter and faces difficulties in residential areas due to the high rate of occupancy and the large number of individuals entitled to compensations, compared to owners of agricultural lands who are easy to negotiate with because of their small number. Arab Contractors will implement the second phase of the Rod El Farag axis under the supervision of the armed forces engineering authority. The axis aims to facilitate the transit of tankers and create development areas, as well as reduce the amount of time it takes to move from the north and west of the country. 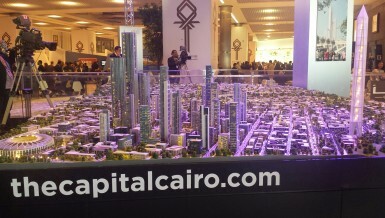 Salah El-Din added that the authority will implement the first phase of the development of the area surrounding Cairo University at a cost of EGP 268m. 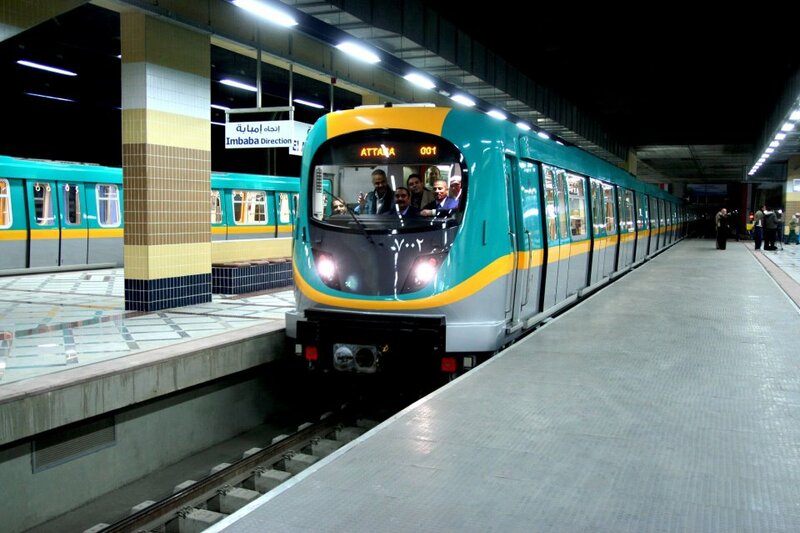 The entire project is composed of three tunnels, including a two-way car tunnel along the corniche in front of the entrance of the university’s bridge, in addition to a one-way car tunnel to move traffic from El Nahda and the university streets to Ahmed Zewil, and another one from the two streets of Ahmed Zewil and the university to El Dokki street, at a total cost of EGP 650m. Salah El-Din said that the authority is preparing an investment study to determine the financial resources to implement the upcoming phases of the project. 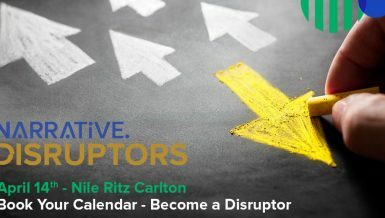 Completing the first phase is supposed to happen this year. 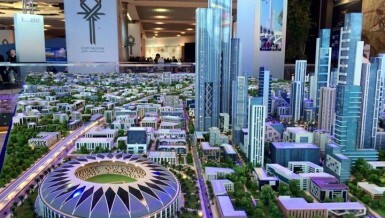 The authority aims to begin the development project of North Giza after issuing an expropriation decision of 72 acres of the Imbaba airport to move their ownership to the New Urban Communities Authority in order to carry out an investment study to prepare for offering lands to investors. 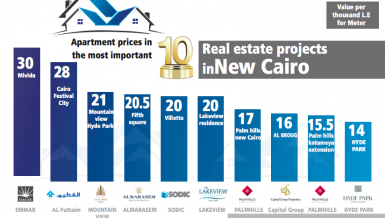 Salah El-Din explained that the authority has finished implementing a garden of 40 acres, in addition to 3,118 units distributed over 159 buildings at a cost of EGP 550m, with areas of 80-105sqm. Moreover, about 231 commercial units were established, besides 76 garages allocated for those harmed by expropriation of the units within the limits of the development plan. The Ministry of Housing has decided to activate the North Giza development committee, and reuse the lands of the Imbaba airport as well as consider compensation for affected citizens. 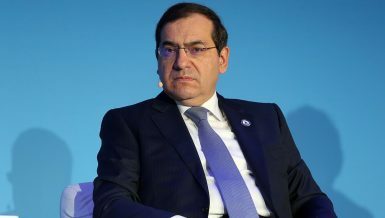 Salah El-Din said that the committee is headed by the Minister of Housing, while members are the ministers of defence, interior, social solidarity, and the Egyptian Survey Authority, as well as the Administrative Control Authority (ACA). He added that the committee is considering the development axis. A number of main streets were decided upon in several main streets in Imbaba. He pointed out that there are negotiations ongoing with owners and residents of buildings to expand streets and compensate them for their homes and lands. Each case is considered based on the kind of property. The project is facing rejection by the Popular Committee for the Defence of Imbaba Airport Lands. The committee is threatening to sue the Ministry of Housing and begin protests once expropriations begin and 72 acres get sold to investors, purposely ignoring the request of the committee to allocate the lands for a public benefit. 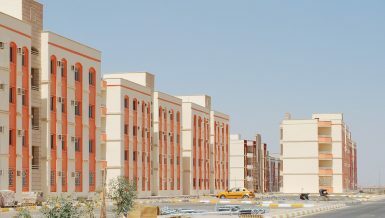 Salah El-Din said that the authority has completed the implementation of its share in the two phases, the first and most urgent of the social housing projects in Cairo and Fayoum. 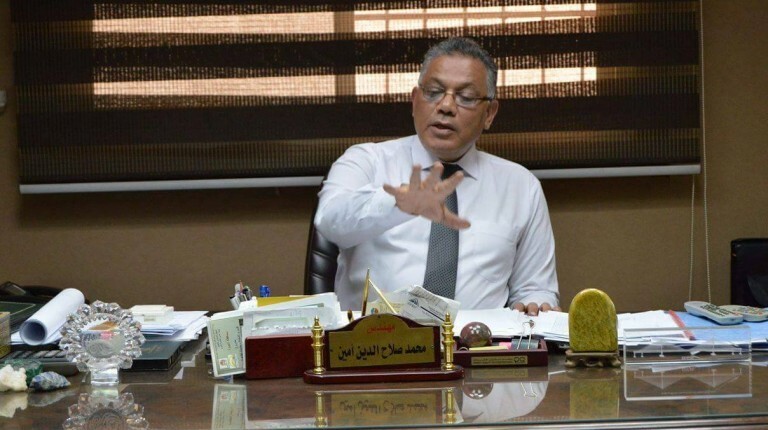 He added that total units in the projects reached 5,112 distributed over 2,472 units in El Salam City at a cost of EGP 650m, and 2,640 units in Fayoum at a cost of EGP 400m. He explained that the authority is considering the sources of funding for the King Abdullah bin Abdel Aziz axis in Giza. 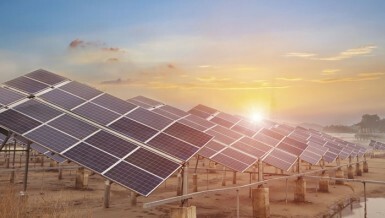 Its cost is estimated at EGP 2bn and was postponed until the cost of implementation is available. 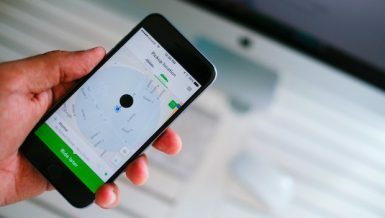 The new axis aims to achieve traffic fluidity and ease the pressure on the Marioteya axis and El Bahr El Aazam Street, as well as connect them to metro stations. It is composed of bridges and four lanes in all directions. The sides of the road will be used to establish a number of service projects on them.